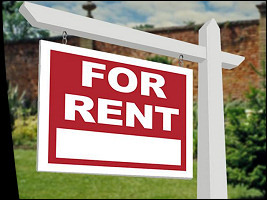 This is a list of the rental properties that we currently have available. Please note that all listings here are unfurnished unless otherwise specified. If pets are considered, the type and nature of the pet will have to be considered and there may be an adjustment to the rental rate. If a pet is considered, a pet deposit will be charged in addition to the security deposit. If a property is listed as "No Pets", then pets are not going to be considered regardless of an offer of deposit. You may click on the picture or the address of each property for more details and photos. 1 Bedroom walkout basement suite across the bridge with fantastic views of town. A lovely heritage style two bedroom suite just on the outskirts of downtown. Freshly painted and fixed up for the new tenancy.